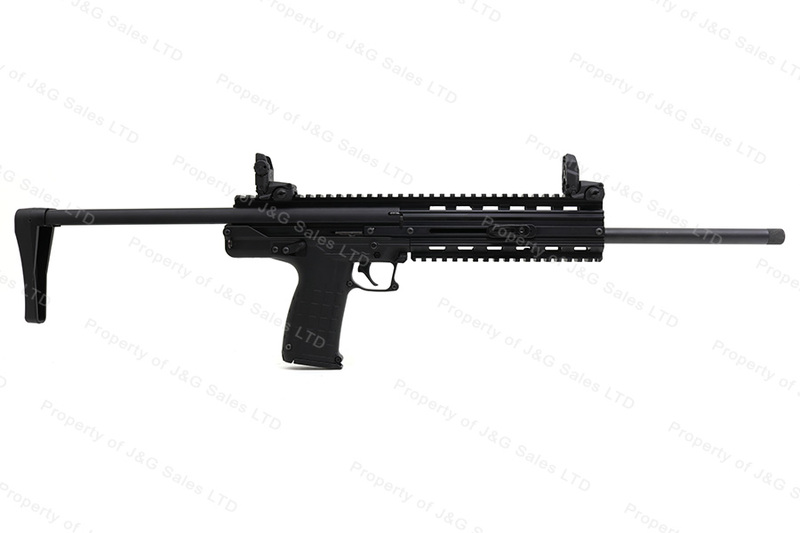 Kel Tec CMR-30 Semi Auto Rifle, 22Mag, Collapsible Stock, 16.1" Barrel, Excellent, Used. Kel Tec CMR-30 semi auto rifle chambered in 22 Magnum. Features 16" black anodized upper receiver with polymer lower, MagPul sights, picatinny accessory rails, and an aluminum collapsible stock. Includes two 30rd magazines. In original carton, excellent condition, used.